getting paid – should those who do not deliver be handled differently! As the much hyped government Taliban negotiations, make headline news, allegations, counter allegations, conditions and counter conditions, go on, the people are left in a state of disbelief, for talks and bombing, killing, goes on in parallel. Do the dead and wounded and those who survive care for the outcome, or want as decisive an action as the extremists undertake? was written for such as these! asking the beloved to stay a while, as the eyes are still not satiated with looking at the beloved! chasing each other till it was dawn. participated in the women’s national assembly, jointly organized by insan foundation trust (http://www.insanfoundationtrust.org/object.htm), aurat foundation (http://www.af.org.pk/index.htm), and UN women. the first session included talks by women survivors from all five provinces of Pakistan, and AJK, the narrations moved the audience to tears on more than one occasion. security concerns led to some of the narratives being made by the women from behind a wall, further highlighting the of threat scenario to some of the religious sects and minority populations in Pakistan. 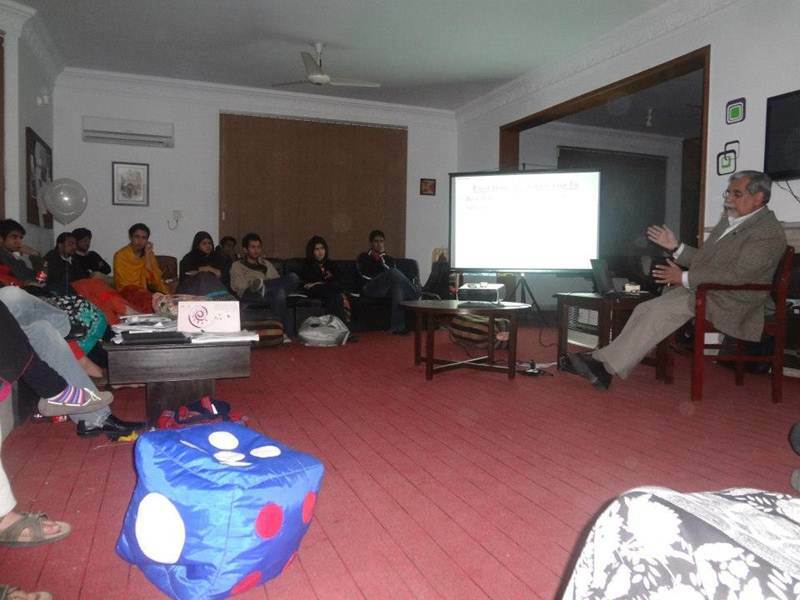 the third session was for the launch of the CEDAW shadow report on Pakistan. over all the day was very well spent and a learning experience. today December 04, 2012 is the third anniversary of 2009 friday prayers attack on the mosque in rawalpindi, next to islamabad, pakistan. a group of extremists attacked the worshipers with grenades, rifles and suicide bombers. we had a follow up on 29 Nov, to the 04 Oct, interaction with students at SIL. well attended, and great interaction session, the students came prepared with the questions i had sent, and their search was in the right direction. You are currently browsing the archives for the Gilgit category.